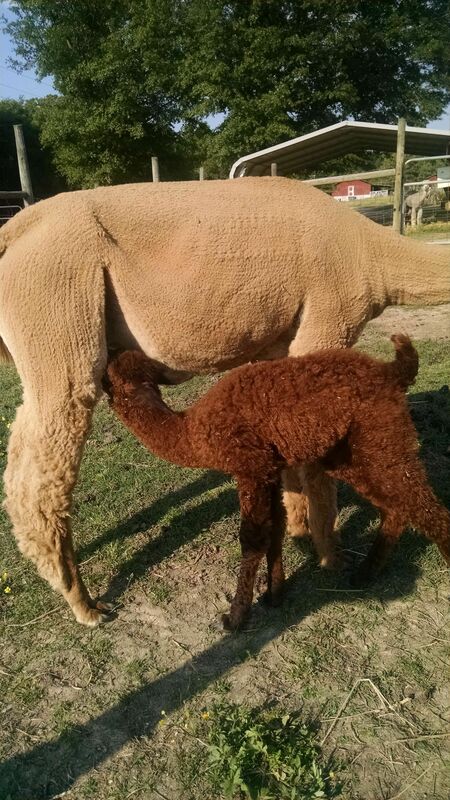 At Awesome Alpacas, you can choose from dams, crias, and sires. 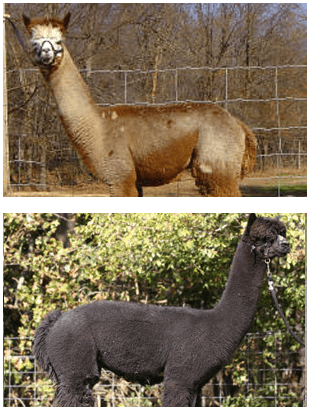 You'll work closely with our experienced team to determine which types of alpacas are the best fit for your breeding needs. 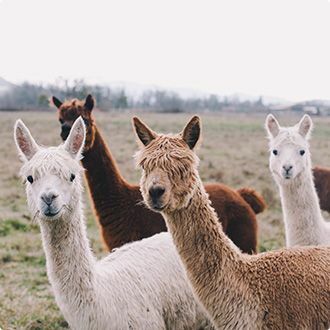 Did you know that the alignment of an alpaca’s bite, their fleece quality, temperment and confirmation are all important factors in making the right selection? 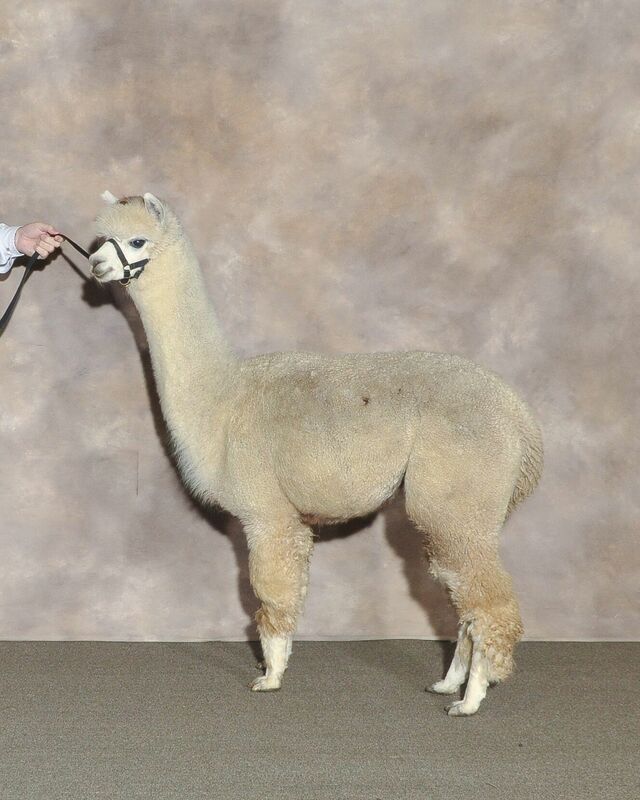 We will provide you with the education for selecting the right alpaca for you. 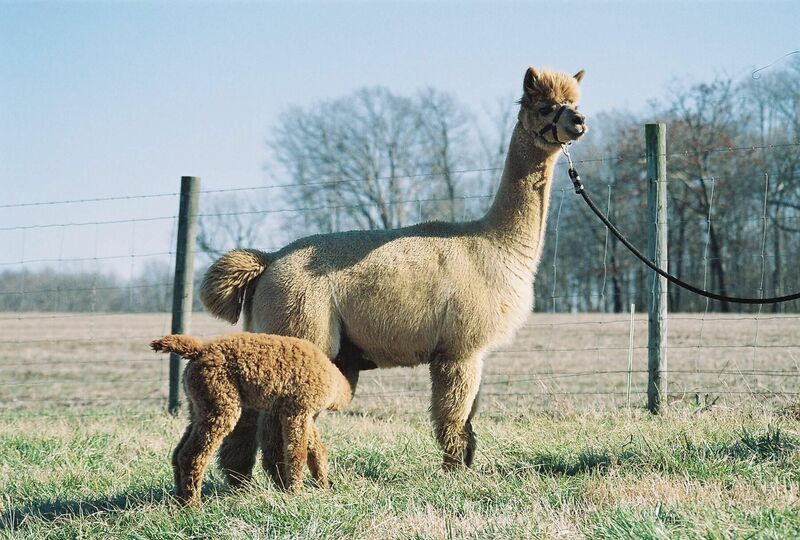 Investing in alpacas can provide you with profits from sales, breeding and harvesting of the fleece. 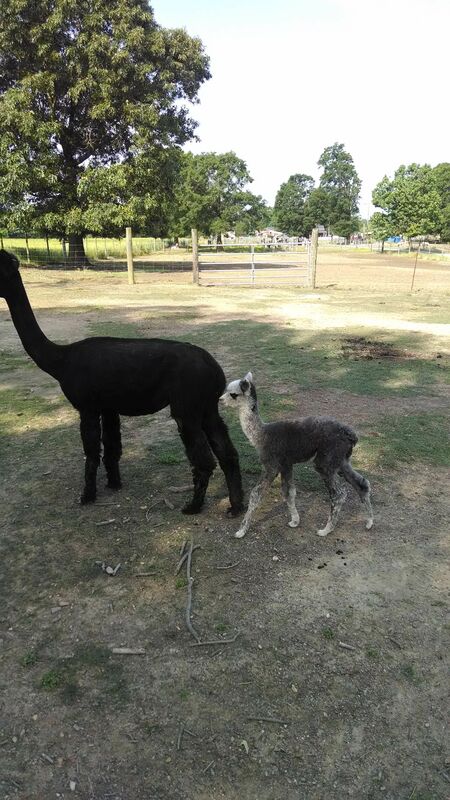 When purchasing an alpaca from us you are getting an animal from a farm that has been very selective through the years. 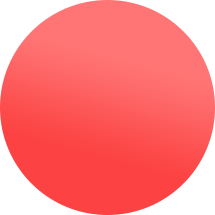 By routinely practicing the proper genetic selection at our farm, you are making a choice from an excellent herd of animals. 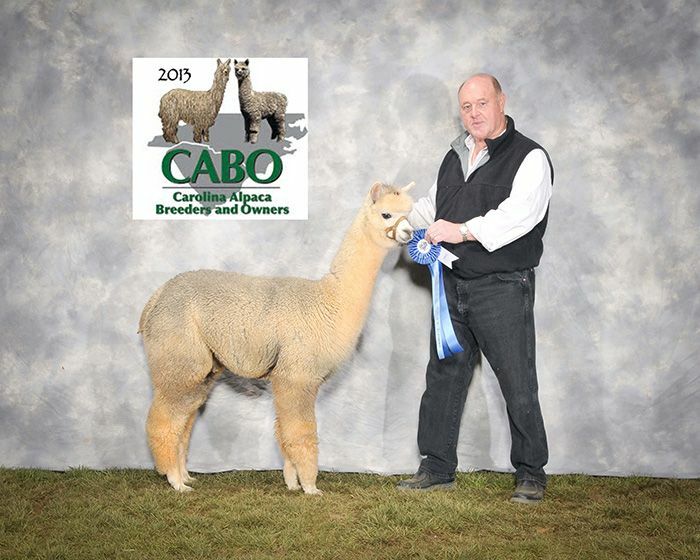 Awesome Alpacas competes in shows on a regular basis and our long list of awards provides you with a 3rd party evaluation of the quality of our animals. 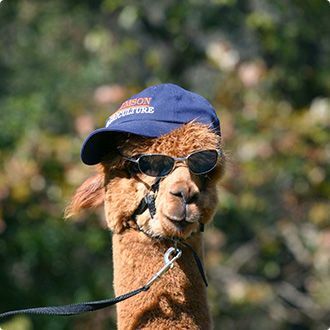 Alpaca hair is half the size of a human hair with a honeycomb air pocket structure inside the hair. 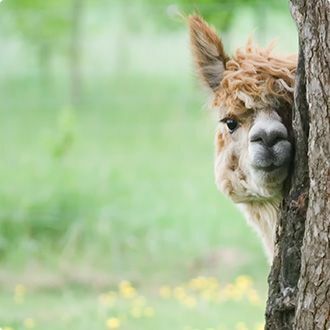 For this reason, on a cold morning, you might see alpacas with a layer of frost on the top of their fleece because the hair provides such great insulation that their body heat does not melt the frost. 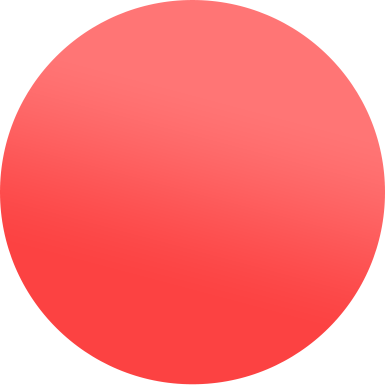 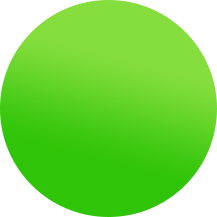 Call and speak to us today!